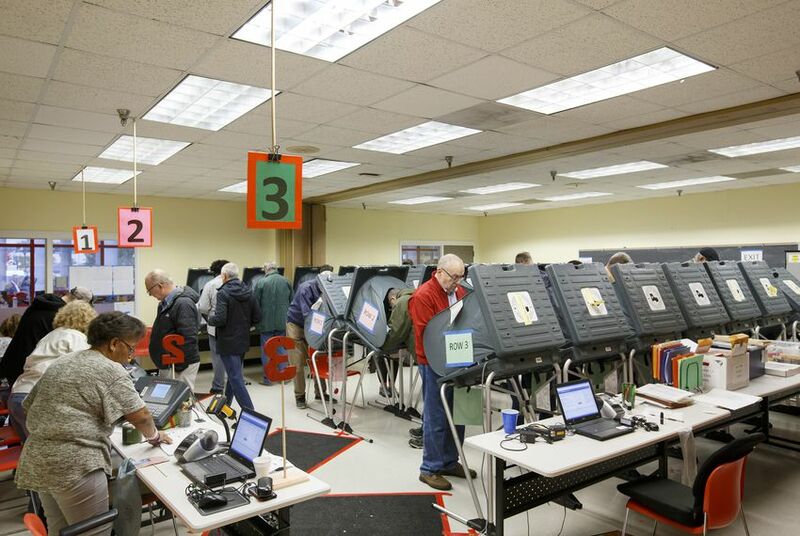 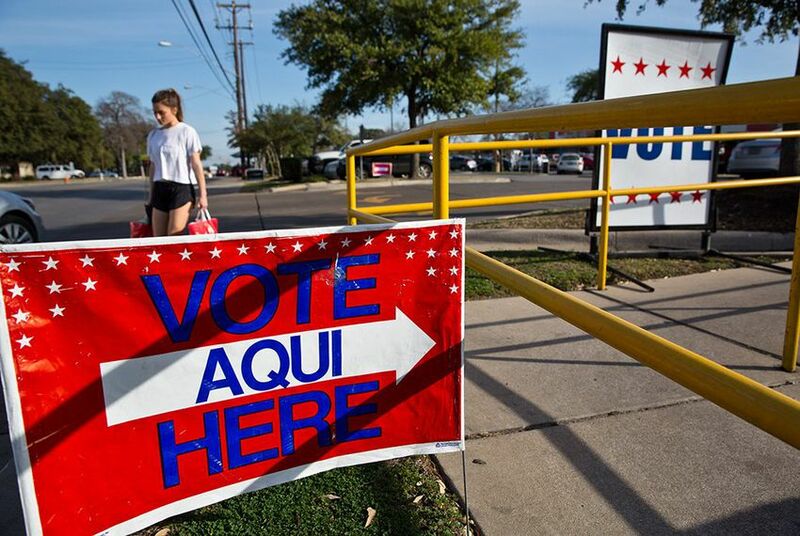 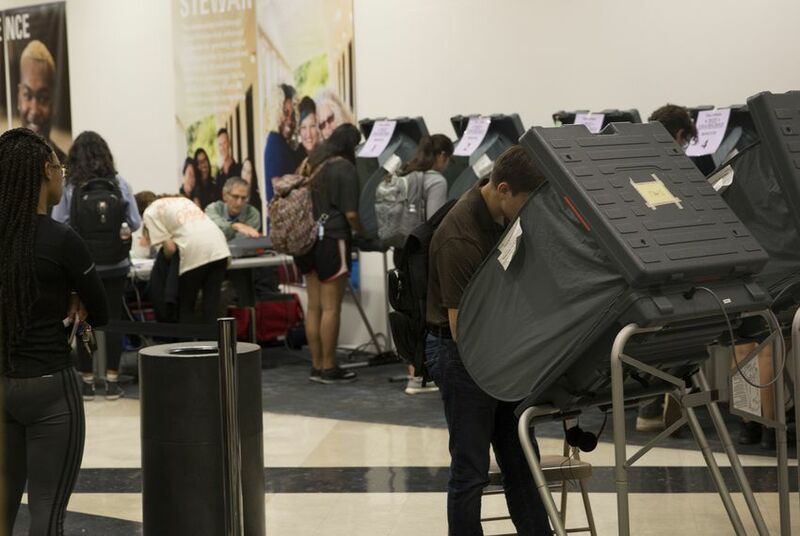 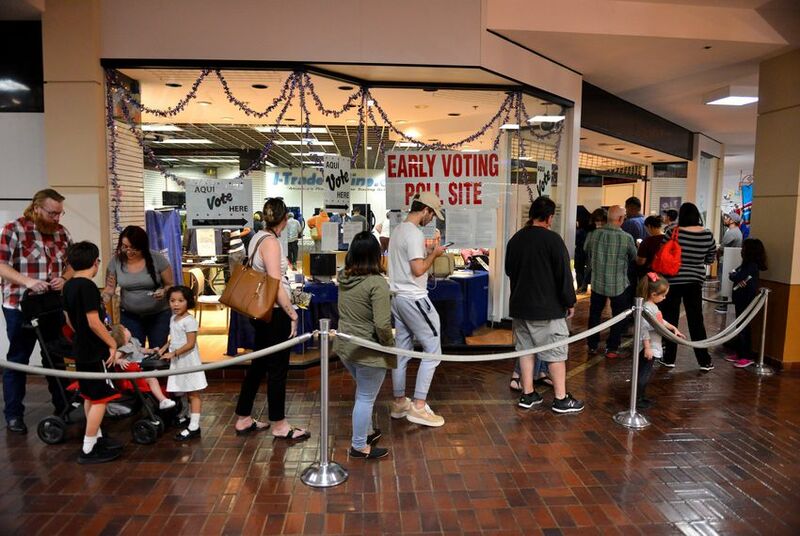 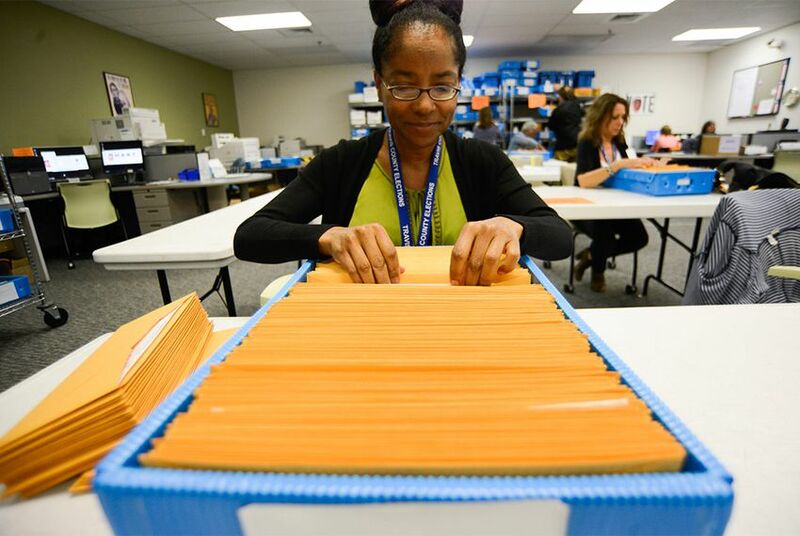 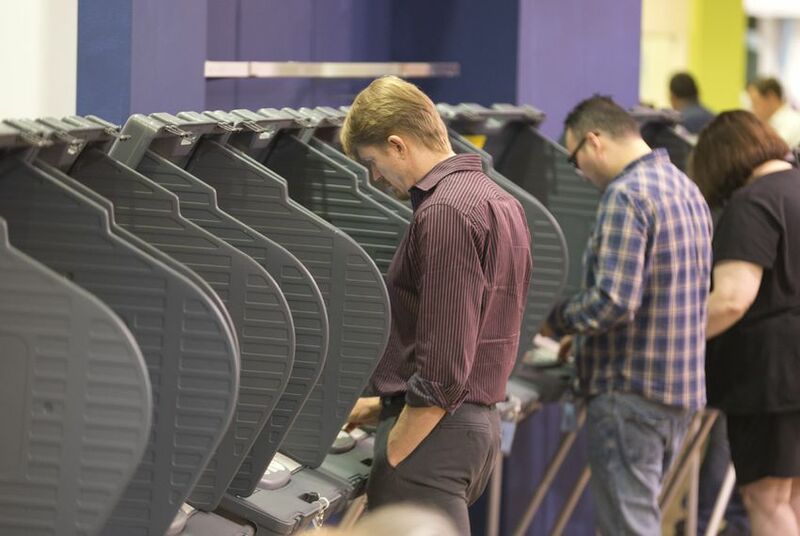 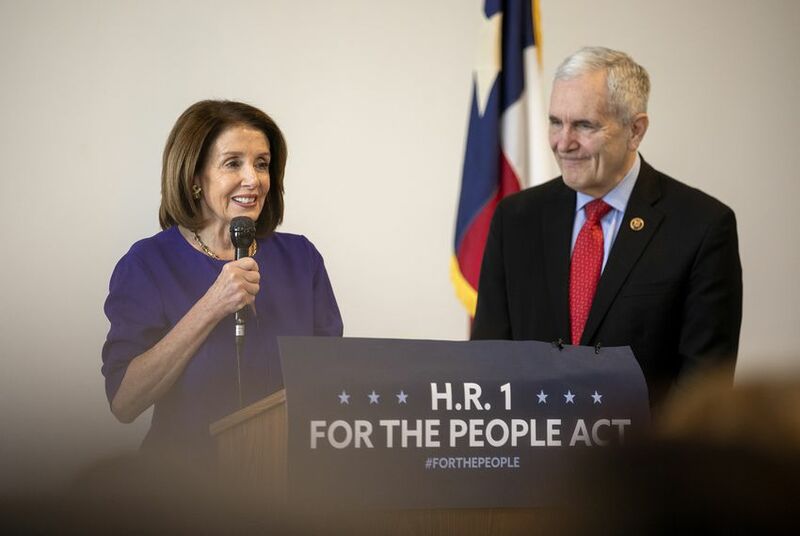 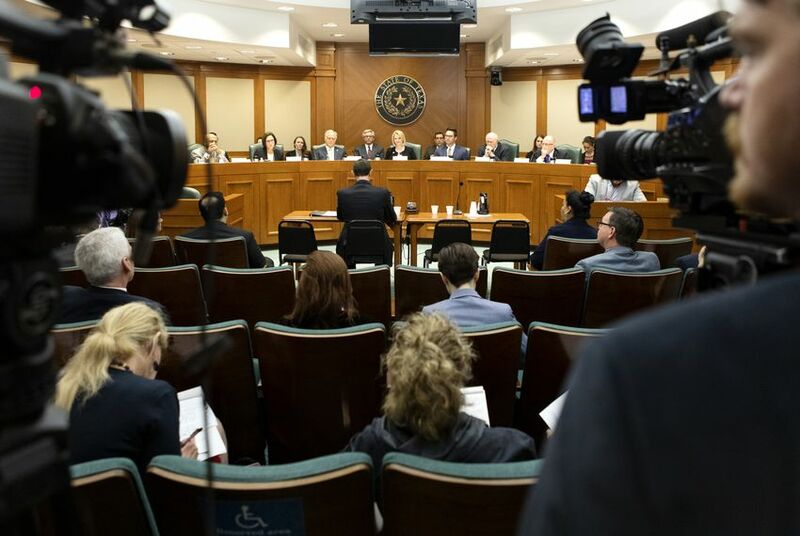 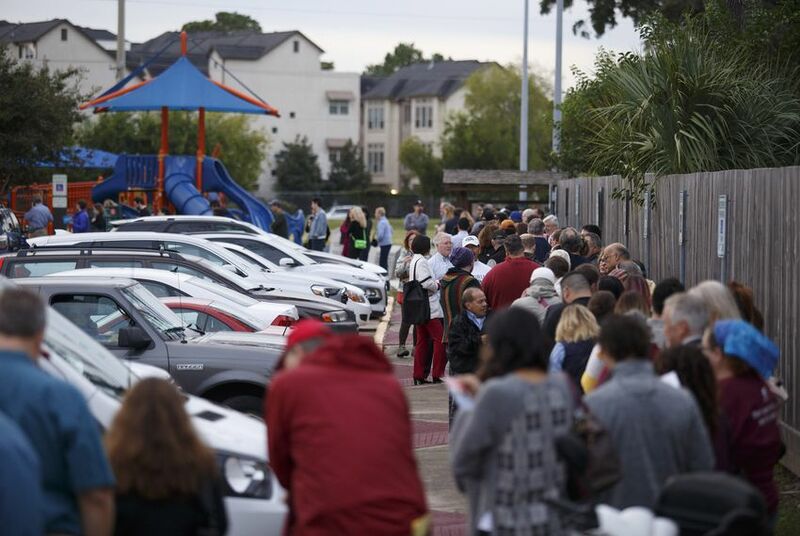 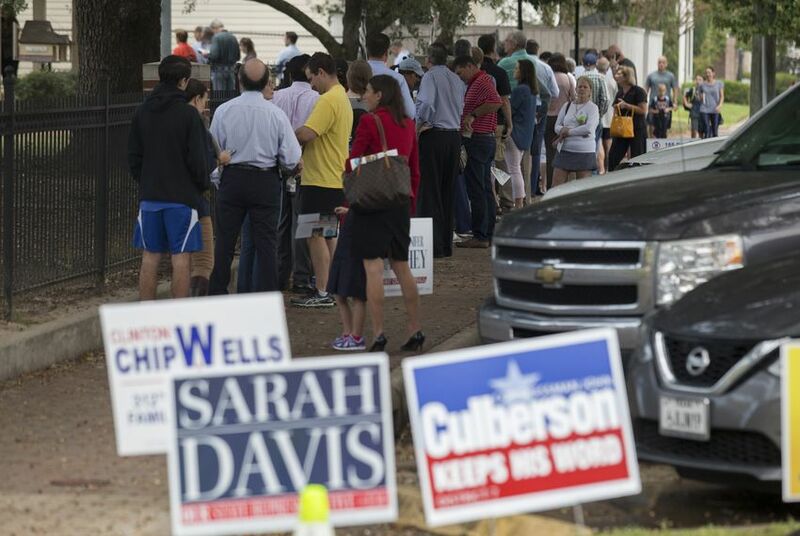 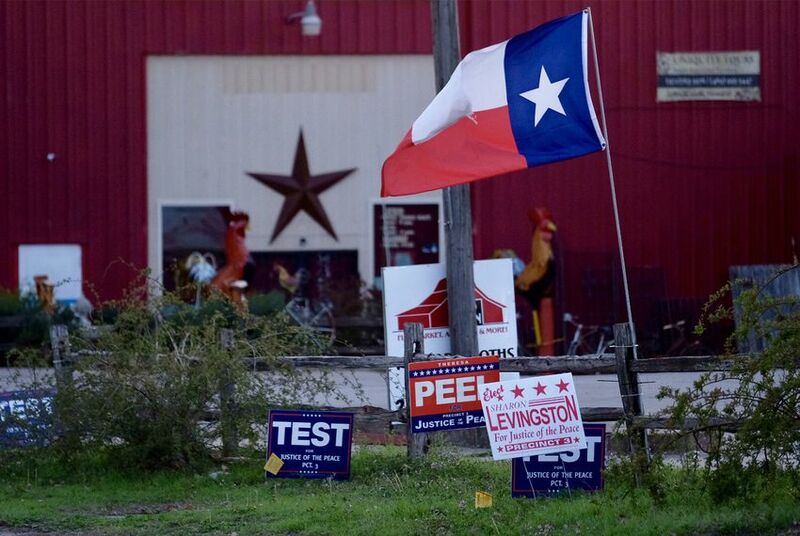 Check out The Texas Tribune's comprehensive coverage of Texas voting rights issues, including congressional redistricting, the shift in voter demographics and the policies of the Texas secretary of state. 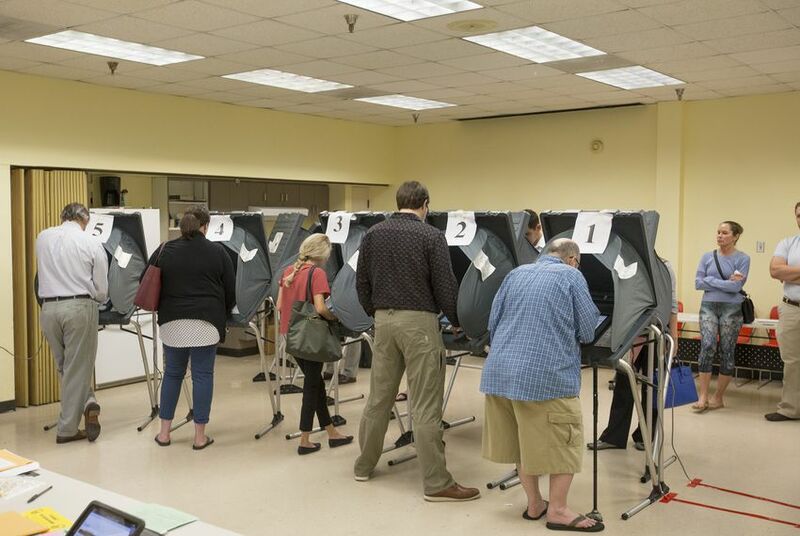 The vote was 4-3 along party lines. 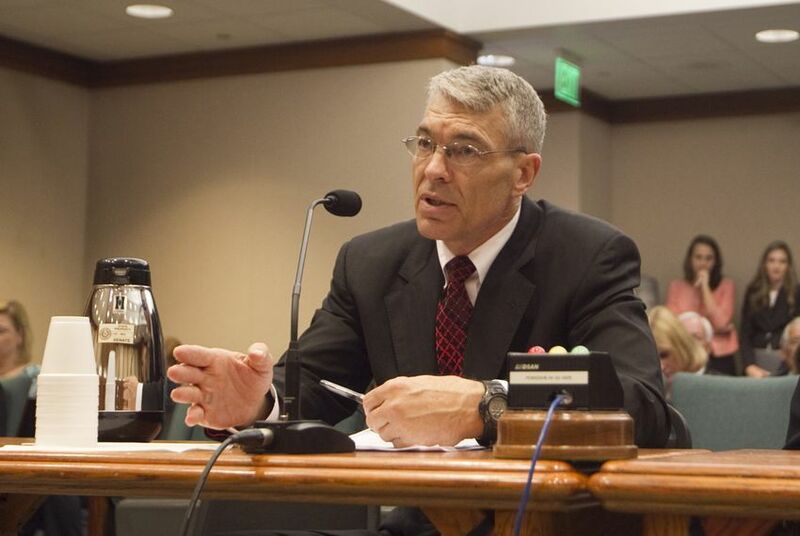 Whitley now needs two-thirds support of the full Senate to be confirmed. 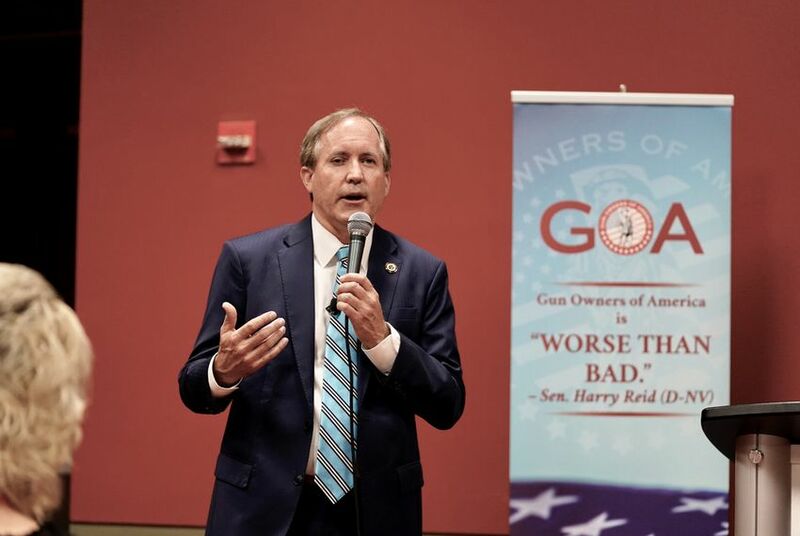 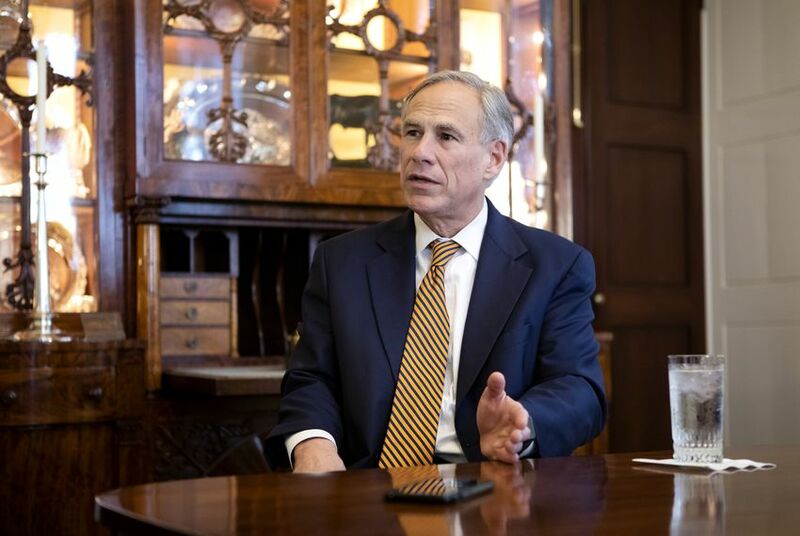 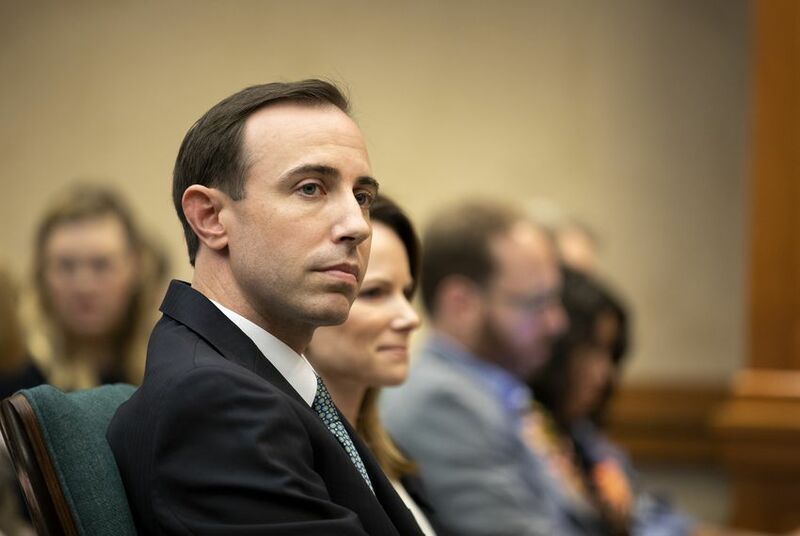 A Paxton deputy told a Guadalupe County official Feb. 1 that the attorney general's office "has pending criminal investigations related to these issues." 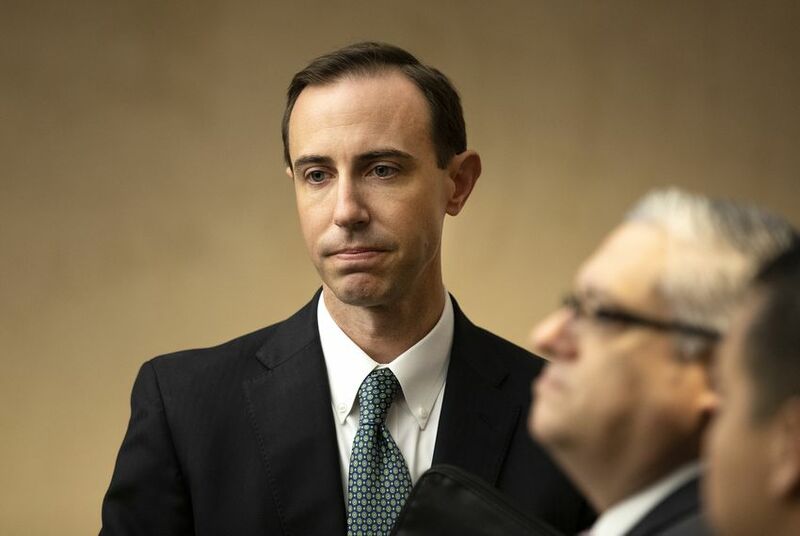 Some lawmakers had fretted that sending the preliminary, faulty list to the state's top prosecutor would intimidate voters. 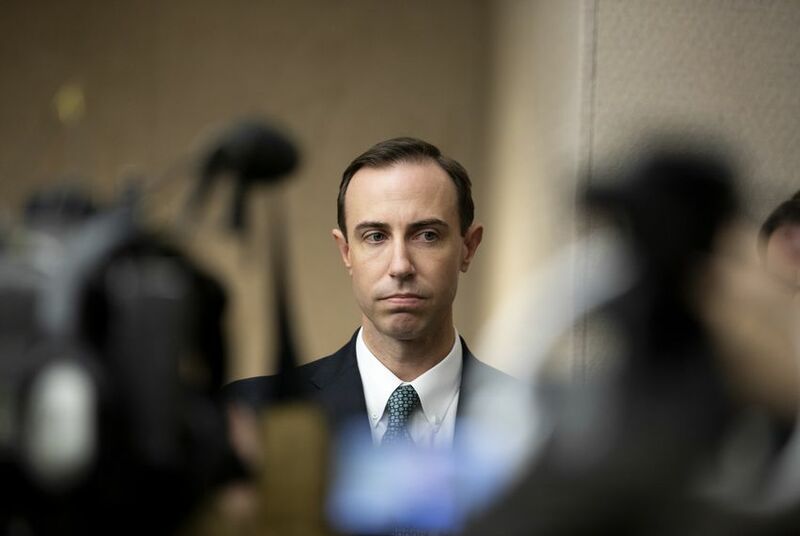 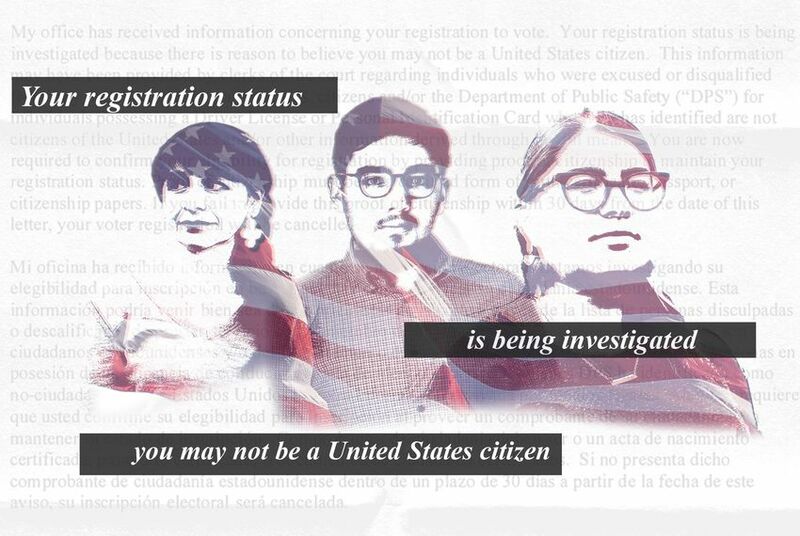 At his confirmation hearing, Whitley faced tough questioning from Democrats over his decision to erroneously question the citizenship status of tens of thousands of voters.